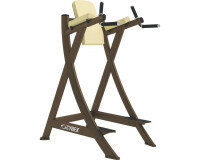 Frame is contoured for easy spotter access. Two-position plated bar catches, shield body from make contact with with bar. 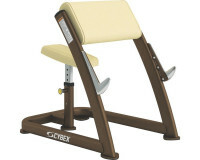 The adjustable six-position leg support offers stabilization and user fit. 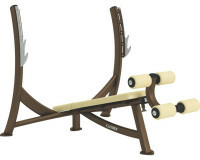 4 bodyweight storage pegs per aspect. Bolt-on design for installation at any time. 4 fat storage pegs per facet. Bolt-on design for set up at any time. Elbow pad is angled 55° to vary resistance and improved comfort. Seat is angled 10° for comfort. Unique pivoting thigh pad provides relief for the knee joint enhancing both comfort and safety. 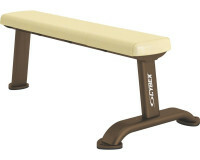 The 45° angle provides close alignment of strength curve for the low back and hamstrings. 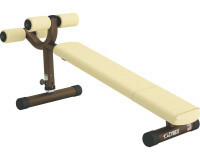 Adjustment range of 13.5" (34 CM) accommodates users of all sizes. 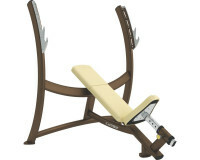 Slightly reclined position and angled elbow rests provide secure position. Step-up for easy entry/exit. 3 point contact gives exceptional stability. 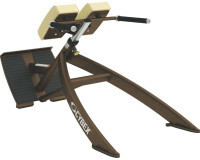 Robust but light-weight design and style can be easily moved. Back pad has eight positions from -10° to 80°. Seat pad provides a few positions sort 0° to 20°. 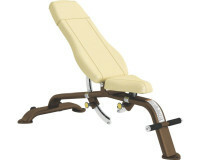 Features include wheels and a manage for simple shifting that doubles as a footrest. 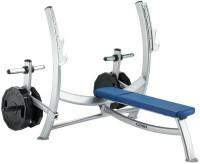 Back angle is 85° for improved comfort and stability without interfering with overhead movements. Footrest provides for improved user stability. Back pad adjusts from 15° to 30° in eight settings. 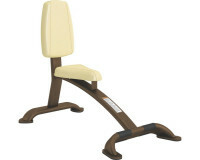 Legs are supported and knees elevated to reduce lower back strain.